Oct. 4, 2018, © Leeham News: The huge surge of orders for the Airbus A320 family far outstrips the aging aircraft statistics, an analysis shows. 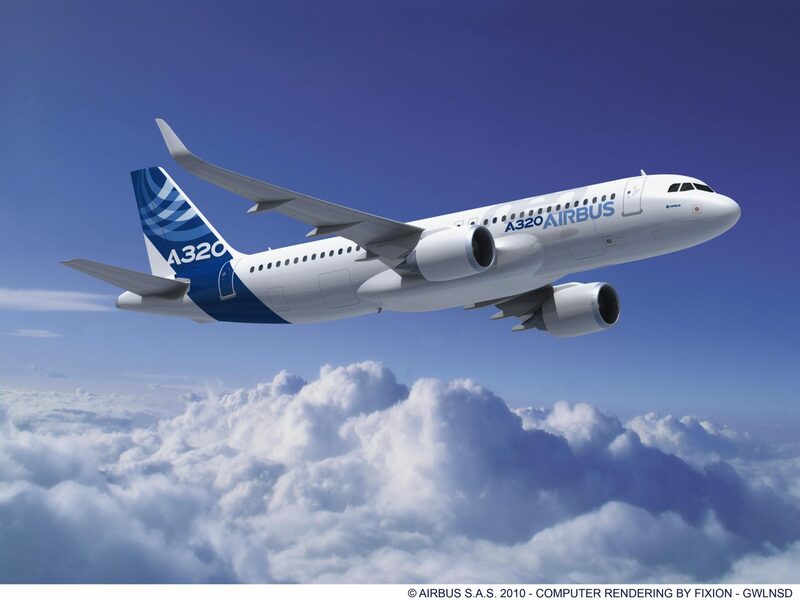 Airbus has a backlog of more than 6,000 A320 family members, with more than 1,700 sales potential just for retirements. There is a backlog of more than 6,000 A320neo family members, with the near- and mid-term delivery schedule far exceeding A320 retirements. Photo credit: Airbus. There are more than 4,300 A320s scheduled for delivery from 2019 through 2025. There are just 765 A320s that hit 25 years old during the same period. The surge in A320-family aging aircraft begins in 2030, just as the bulk of the current backlog ends, according to data bases maintained by Ascend and Airfinance Journal’s Fleet Tracker. Useful lives of A320s in passenger service historically have been 25 years. Till now, no P2F programs existed to extend the useful lives. But, some passenger airlines are returning A320s off lease in 12 years or less—accounting for some of the surge in orders vs aging aircraft. Supply-demand imbalance in the secondary markets could emerge.